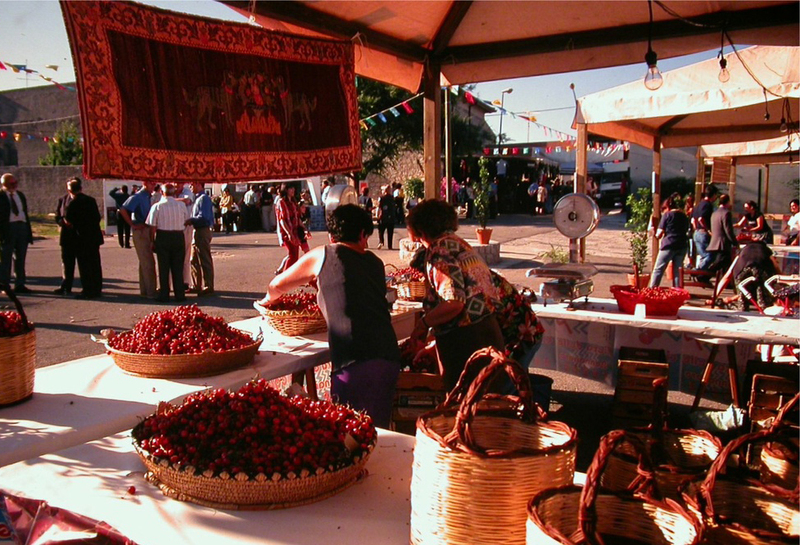 The "cherry town" has a long and ancient history, linked to a "piece" of Sardinian history, the Bonnanaro culture of the early Bronze Age (1800-1600 BC). Bonnanaro is a small town with a population of 1000, overlooking the valley between Mount Arana and Mount Pelao, in the Meilogu sub-region of Logudoro. The surrounding hills have numerous water courses and springs, making them particularly fertile; they are planted with cherry trees, for which the town is famous within the island, and vines, with rare grape varieties used to produce an excellent wine. 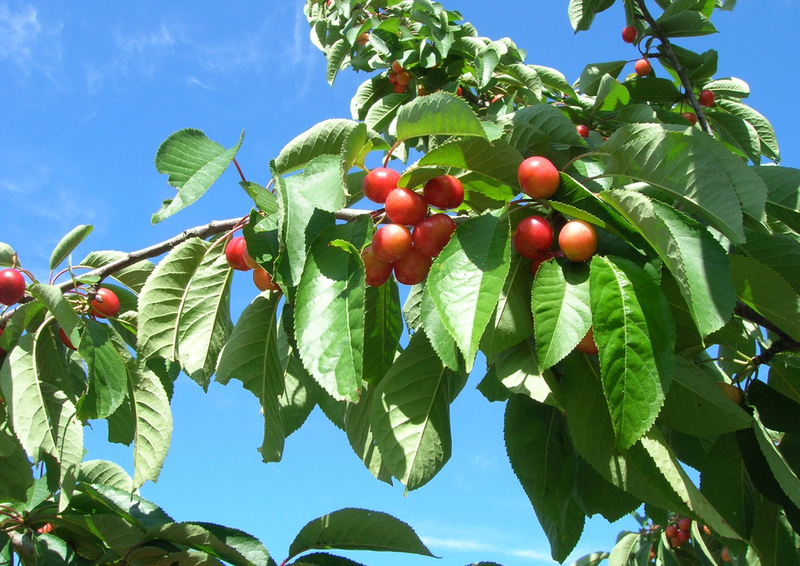 In mid-June, the popular cherry festival is held. The Villa Gunar, later known as Gunnanor, was built around the year 1000 under the direction of the convent of San Pietro di Sorres. Today, the elaborate layout of the historical centre includes 18th and 19th century ancestral homes as well as the churches of Santa Maria Iscalas, Santa Barbara and Santa Croce (1624), and the Neoclassical parish Church of San Giorgio Magno, with its valuable paintings. At the foot of the Pelao is the Church of San Basilio (early 19th century) and five kilometres from the town lies the sanctuary of Nostra Signora di Monte Arana, dedicated to the Madonna delle Grazie, with a forecourt overlooking the Valle dei Nuraghi: an unmissable panorama. 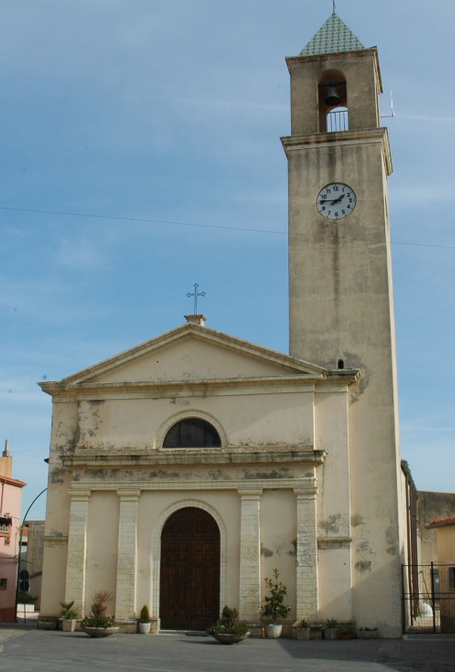 The church is surrounded by cumbessias, lodgings for pilgrims during the novenas, and a statue of the Vergine delle Grazie which is entrenched with legends. Some traditions are linked to the Spanish dominion, which is reflected in highly detailed embroidery, bright colours, coral jewellery and filigree in traditional costumes, which you can admire during the local festivals. The musical culture has particularly strong roots in the Bonnanaro choirs. The countryside has been inhabited since the Neolithic, as shown by the necropoli of Pertusos, sas Turres and the domus de Janas at the necropoli of Corona Moltana, dug into the rocky walls of a plateau two kilometres out of the town. 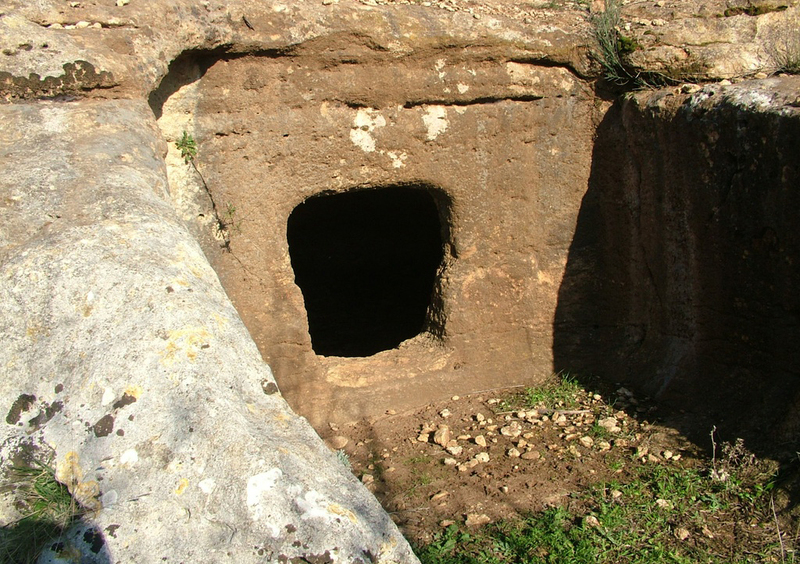 Of the five underground tombs, Tomb I is the best known: it has a corridor leading through a small door into a rectangular antechamber with a sloping roof. From here you can pass through to the main chamber. At the bottom of the walls are two dug-out niches, where two individuals lay (whose skeletons were found in 1889) alongside 18 containers and a small bronze ring. Tombs III and V are also well conserved, better than II and IV. Human bones, ceramics and funerary items are all on display at the Museo G.A. Sanna di Sassari, along with the burial method, have led to the definition of a cultural facies known as the ‘Bonnanaro culture’, which developed in the 2nd millennium BC. The Faeddas, Nieddu, Maria de riu, Penternu and Toncanis Nuraghes date back to the later phases of the Bronze Age. The area continued to be occupied in Roman times, leaving ceramic remains found on Mount Arana and at sas Turres, where a mansio was located along the Olbia-Turris Lybisonis (Porto Torres) road.